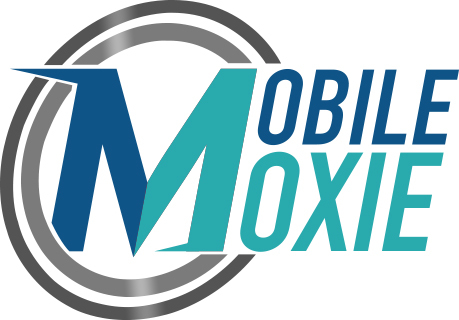 Cindy Krum is the CEO and Founder of MobileMoxie, LLC, a mobile marketing consultancy and host of the most cutting-edge online mobile marketing and SEO tool set on the market. She brings fresh and creative ideas to her clients, providing on-site training and workshops, as well as speaking at national and international conferences on a regular basis. Cindy is an active member of the search community, regularly writing for industry news outlets and publishing on the MobileMoxie blog. 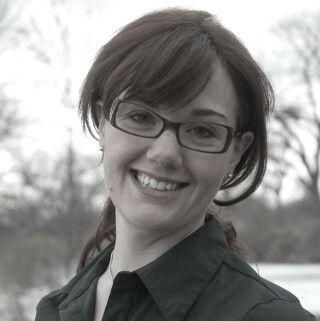 She is passionate about bringing creative online marketing solutions to clients. Cindy is also the author of Mobile Marketing: Finding Your Customers No Matter Where They Are, published by Que Publishing and now also available in German, Italian, Korean and Chinese. Her articles have been published on Website Magazine, Advertising & Marketing Review, Search Engine Land, Search Engine Watch, Marketing Land, SEOmoz, Search Engine Strategies Magazine, and quoted by many respected publications including PC World, Internet Retailer, TechWorld, Direct Magazine and Search Marketing Standard. In this presentation, Cindy will explain why Mobile-First Indexing is all about Entities, and why those are critical to the future of SEO. You will learn what are entities and why are they important in Search. Google’s change to Mobile-First Indexing is changing results more to focus on media, maps, shopping and quick information – stuff that is valuable in voice searches that might be executed from a Google Home, Android Auto, Android Watch or any of the 400,000,000+ devices that shipped with the Google Assistant built-in in 2018.